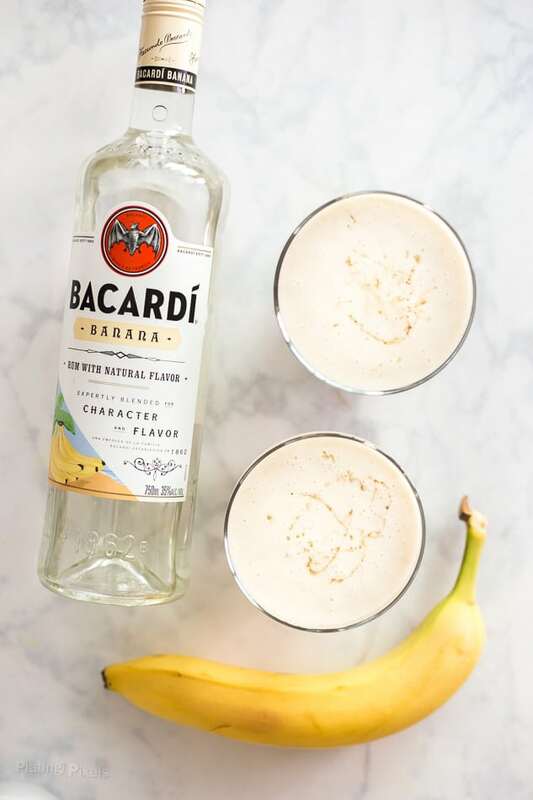 This Coconut and Caramel Banana Daiquiri is an easy summer cocktail. Canned coconut milk, banana rum, frozen banana and lime blended into a slushy cocktail. Swirled with a homemade brown sugar caramel syrup. A recent picnic at the beach has me excited for summer recipes. 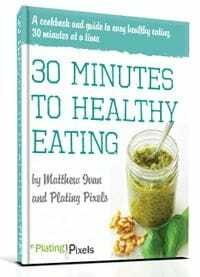 As you can see from my recent recipes, grilling, lightened up dishes, cold desserts, salads and fresh fruits have have been enjoyed plenty. I’ve also been sharing a range of cocktail recipes. To celebrate the summer, I’ve created this Coconut and Caramel Banana Daiquiri. It’s a simple blended frozen cocktail perfect for a warm summer day, barbecue or any gathering. Rum is synonymous with summer cocktails. Whether it’s punches, Mai Tai, piña colada or daiquiris, it brings a tropical feel and pairs with almost any fruit. 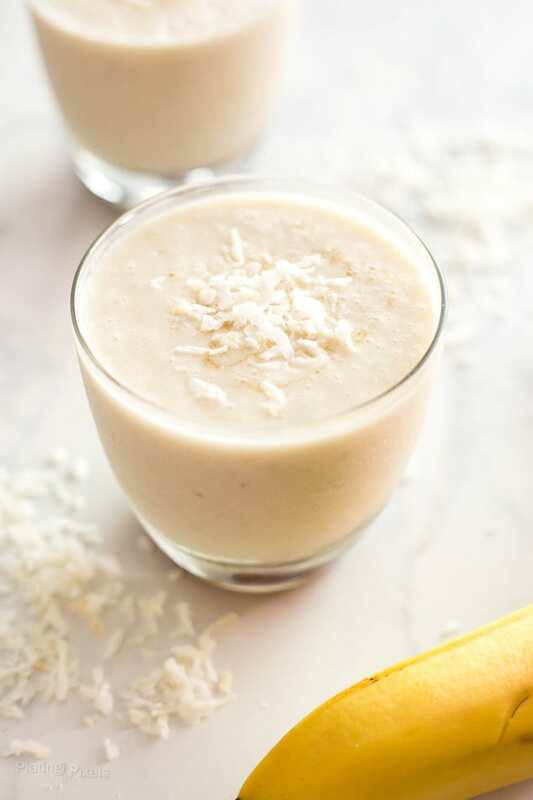 This simple Coconut and Caramel Banana Daiquiri consists of frozen banana, coconut milk, banana rum, lime and a homemade brown sugar simple syrup for caramel flavor. Banana flavored rum is the perfect addition to this summer daiquiri. 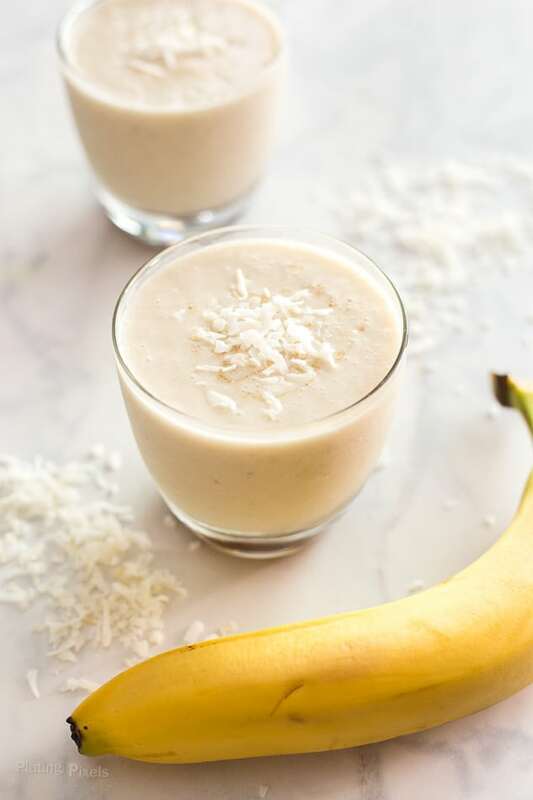 It’s infused with banana flavor and adds to the fresh banana and coconut flavors already in this recipe. Canned coconut milk, banana rum, frozen banana and lime blended into a slushy cocktail. Swirled with a homemade brown sugar caramel syrup. Heat brown sugar and water over medium heat in a saucepan until melted. Reduce to low and simmer 7 minutes or until thickened, stirring often. Remove from heat and cool completely. 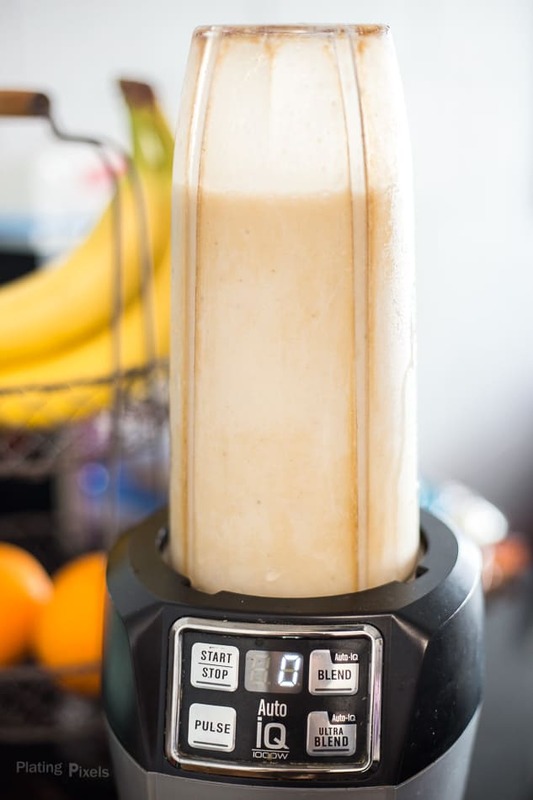 Place rum, banana, coconut milk, lime juice and ice in a blender. Blend until creamy. Add more or less ice to reach desired thickness. Pour into glasses. Swirl in brown sugar syrup and serve with shredded coconut as garnish. Thanks Kristi! I agree, it’s a wonder combo.